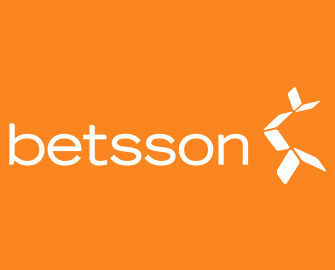 Betsson – Daily Live Casino Bonus! Enjoy instant Live Casino bonuses! Grab a €10 bonus, daily for four days! Betsson has finished renovating the Portomaso Gaming areas in the Live Casino and that is a good reason for a celebration and a with daily bonuses for all table gamers. For four days, wagering at least €25 on any of the Portomaso Gaming tables will be rewarded with a €10 bonus. Get in on the celebration and go for a total of €40 in bonuses! Blackjack Weekends: Get your hands on a bonus every Saturday and Sunday throughout July just by playing Blackjack. 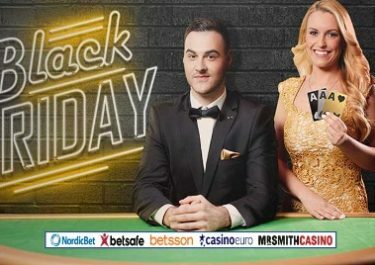 Bet at least €20 on one any Common Draw Blackjack tables, and a €5 bonus is instantly added to your account to further boost your Live Casino excitement! This bonus is available once per day during the weekends, so make sure to come back and play to get the most out of this. Can you get them all, and a total of €50 in bonuses? For all Live Casino enthusiasts from Finland, Germany, Iceland, Netherlands, Norway, Peru, Poland, Sweden and Switzerland. Sit down and enjoy the revamped Portomaso Gaming area at Betsson and collect a daily bonus until 17th July 2017. To receive the daily €10 bonus players have to wager €25 or more on the selected live casino tables game between 00.01 and 23:59 (CET) each day of the promotion. Selected tables: Lounge Blackjack 1, Lounge Blackjack 2, Lounge Roulette, Real Casino Roulette.